The J7934a Reman. Jetdirect 620N Internal Print Server Is A Crucial Component That Helps To Synchronize The Actions Required To Fulfill The Printing Function. This Hp J7934a Reman. 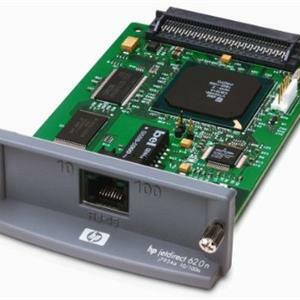 Jetdirect 620N Internal Print Server Can Be Easily Plugged Into Peripheral Slot By Using A Connector, It Also Helps To Link The Speed Of Different Functions And Establish Network Communications. 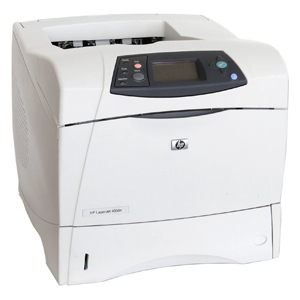 • The Hp Color Laserjet 4500 Reman. 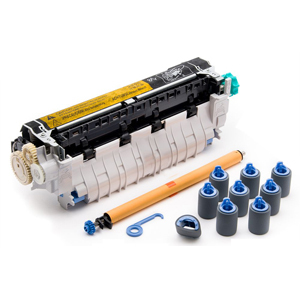 Jetdirect 620N Internal Print Server Bears A Remanufactured Construction. • The Hp Reman. Jetdirect 620N Internal Print Server Requires Proper Installation To Establish Connection For Network Communication. • This Reman. 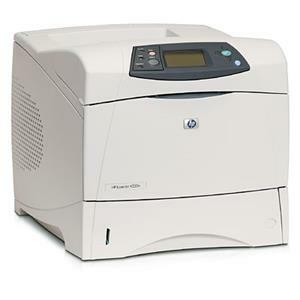 Jetdirect 620N Internal Print Server Fits Into Printer Models Like Laserjet 4500, Color Laserjet 4500N, Color Laserjet 4500Dn, Color Laserjet 4550Dn, Color Laserjet 4550Hdn, Color Laserjet 4550, Color Laserjet 4550N, And Many More.